When Will You Need To Go To The Hospital Or Clinic? 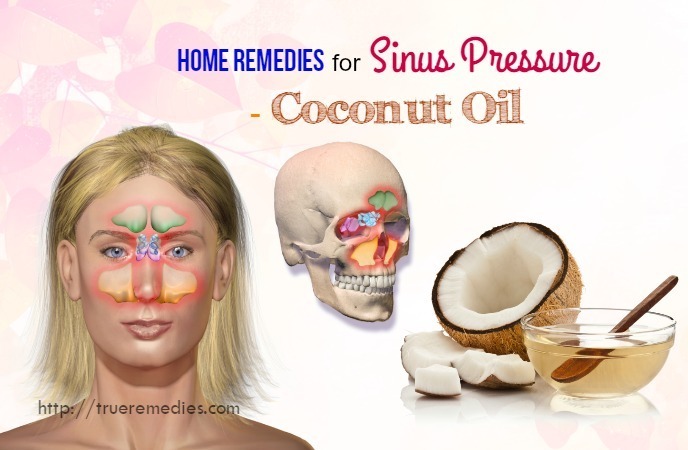 Home Remedies For Sinus Pressure – What Is Sinus? 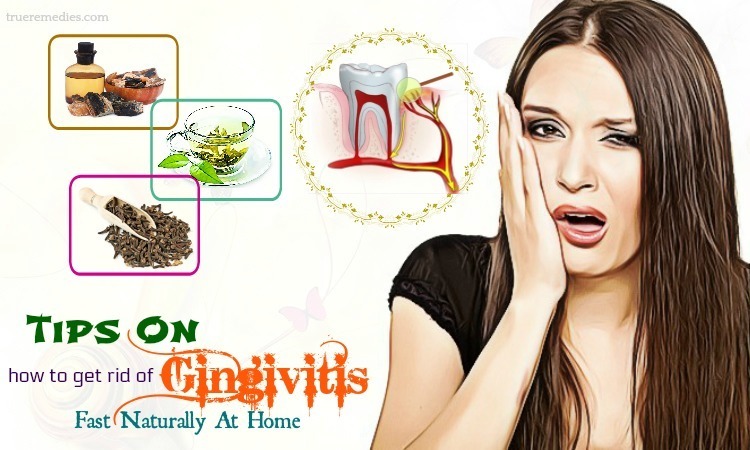 Sinus, which is also called sinusitis, is a disease that decrease quality of people’s live. It is a very popular disease around the world. This disease starts from inflammation of next-to-the-nose sinus. These empty hollows are swelling, infection, or having pus when people are in sinus. Besides inflammation of nose sinus, sinus is also includes inflammation of frontal sinus, maxillary sinus, ethmoid sinus, and sphenoid sinus. Runny nose: Nasal discharge change from transparent into opaque yellow. When you can see this phenomenon, it means that your nose is having pus. Chronic sinus: It is a condition that all signals of acute sinus last 12 weeks or more. 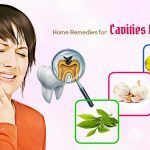 Home Remedies For Sinus Pressure – What Are Causes Of Sinus Pressure? Misusing many kinds of antibiotics, especially aspirin can trigger sinus for people. 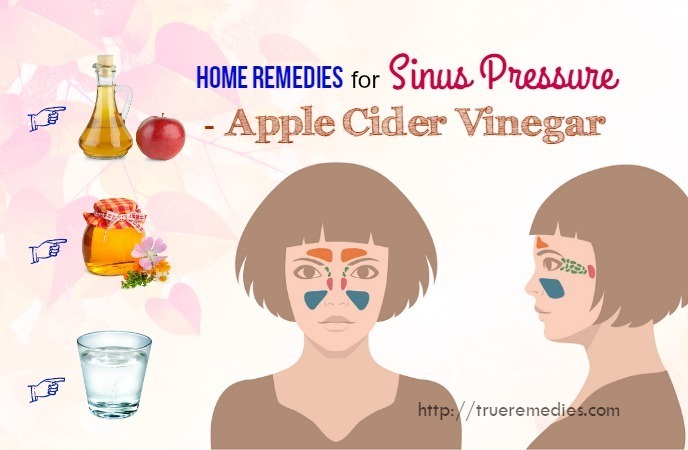 Home Remedies For Sinus Pressure – What Are Symptoms Of Sinus? If you can see some features below, it means that you have sinusitis. Reading all above of the article, you can see overviews of sinus disease. Now, it’s time to find the way to eliminate this frustrating disease. 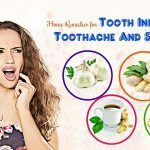 You can have a look at 16 home remedies for sinus pressure relief in eyes, cheeks, and ears introduced in TrueRemedies.com here! A sinus rinse by using salt water can help you clear sinus infection and breathe better. The salt will create an alkalizing environment which kills bacteria. Salt also dehydrates mucus, which is a breeding ground for those airborne pathogens. 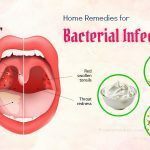 People with sinus pressure and other sinus infections could benefit from salt water rinse to relieve their symptoms naturally. Mix 3 cups of warm water with ½ teaspoons of salt. Caution: If you have recurrent sinus infections, you had better consult your doctor. When you go to bed, put two pillows beneath your head. After that, you can sleep and feel it is easier to breathe while your headache is relieved. Mucus pools in the sinus at night when the sufferer’s head is down, so by lifting your head whilst sleeping, you can take control of sinus pressure symptoms. Among home remedies for sinus pressure, this is an easy, instant advice pressure because it helps reduce blood flow pooling in their nose. Beverage contains alcohol: Like coffee, this kind of drink can dense your nose mucus and make you be under pressure. You can’t abolish your nose mucus if you drink alcohol-containing beverages. 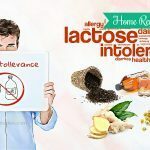 Milk and dairy products: Milk and dairy products is very good for people’s health, but not good for sinus patient at all. Don’t drink milk or eat any dairy products, otherwise your nose mucus will be dense. Then, sinus pressure in ears, face and head will increase. Mix a cup of tea or hot water with 2-3 tablespoons of raw apple cider vinegar. Add lemon or honey in order to add taste (optional). Drink this mixture 3 times per day. 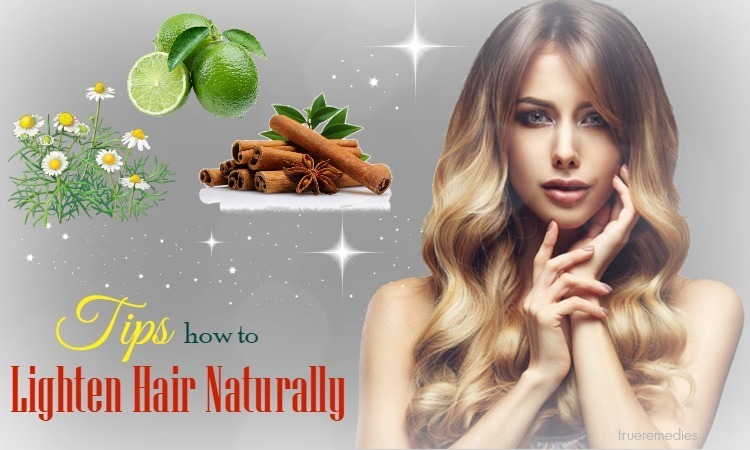 You can add lime to taste and increase antiseptic property of this drink. Many science researches support that eating soup can ease nose congestion, then decrease pressure. You can choose a variety of natural ingredients, from meat to vegetable to cook your favourite soup. Pour honey into crushed garlic with ratio 1:2. By this, I mean that you should pour the honey with the amount of as twice as the amount of minced garlic. 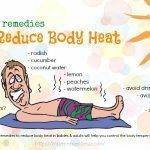 Then, lean your head towards the hot water, use a towel to cover your head. Do not get to close to the water to avoid burns. Do this method at least 2 times per day to get good results. You can take garlic steam prior to hitting the hay to have a good sleep. Add some drops of oregano oil into warm water. You will feel comfortable after drink it twice per day. By this way, you can squeeze lime to take it extraction. 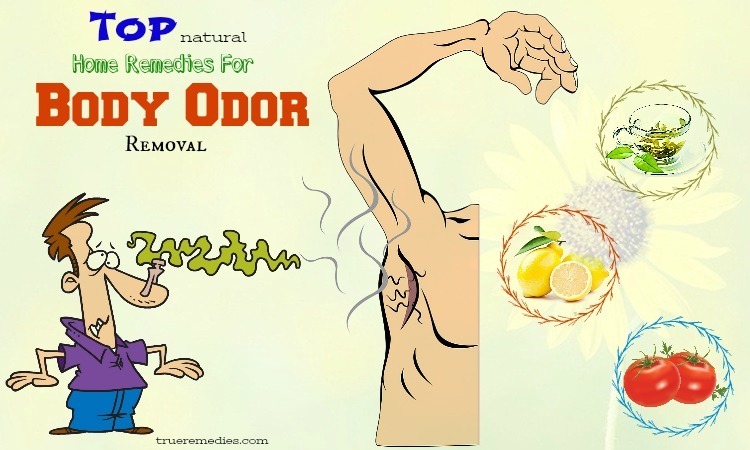 Then drop some drops of lime extraction into nostrils to relieve congestion in your nose. Drop from 2 to 4 drops of coconut oil into two nostrils. Cover your nose and rub it to make sure that your nose mucous can absorb coconut oil. This method will help you relieve sinus pressure in no time. You should do these steps from three to five times per day to enjoy efficiency of this method. 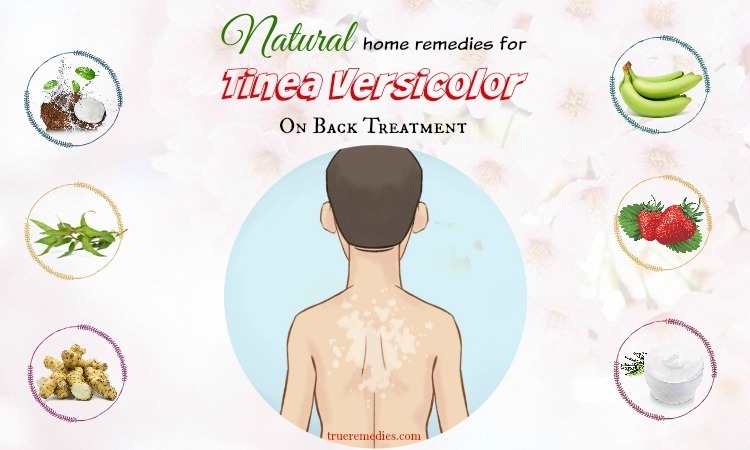 Take 5 drops of this solution into one nostril and inclining your head into the other side. By this, I mean that when you drop the mixture of salt and warm water into the left nostril, tilting your head into the right side and vice versa. Your nose will be decongested and your sinus pressure on head, face and ears will be soothed when using a humidifier. A humidifier can bring down nasal passages and eliminate inflammation. A bowl of hot water can also be an alternative for the humidifier. You should put it on the floor of sinus patient’s bedroom. Make sure you place it at the place that can’t make you and any people be burn. 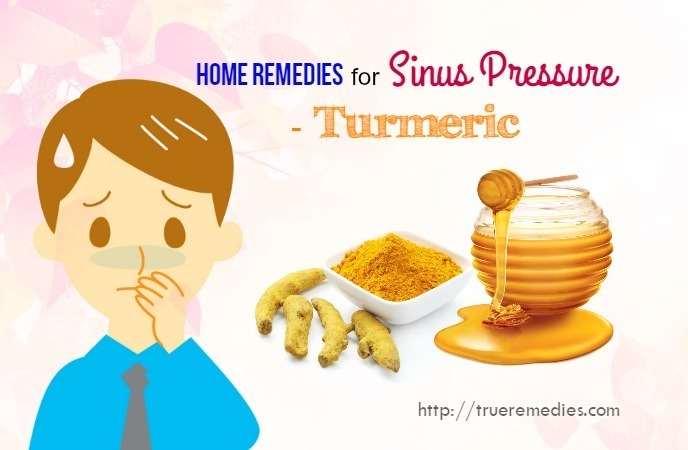 In short, this article of 16 home remedies for sinus pressure show you all what you can do at home to ease sinus pressure in ears, face and head. 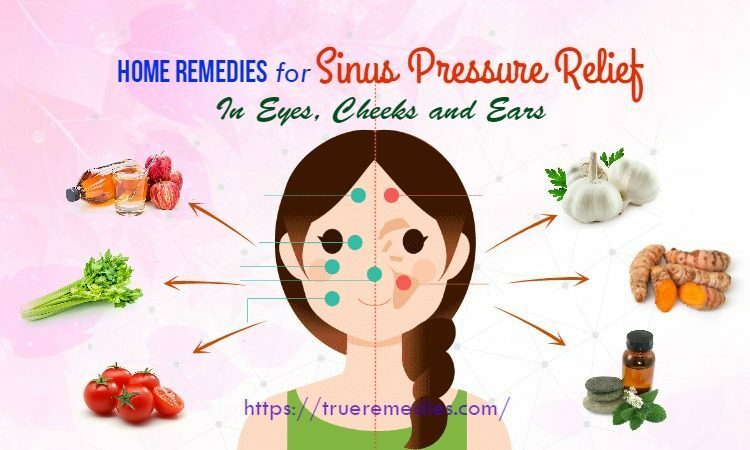 You can choose one of these methods, which one make you feel more comfortable to reduce sinus pressure. 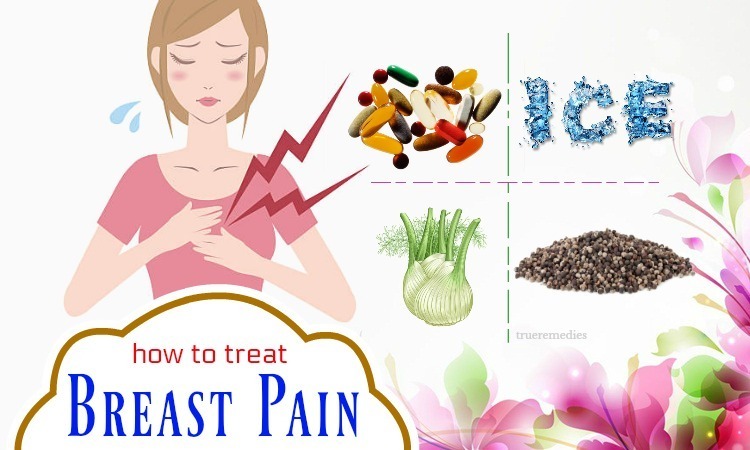 If you have any ideas about article of Top 16 Home Remedies For Sinus Pressure In Eyes, Cheeks And Ears, please feel free to comment below this article. We will reply as soon as possible.